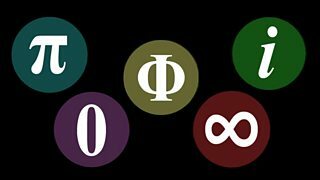 A selection of number crunching programmes from the Radio 4 Archive. Can you teach a parrot to count? 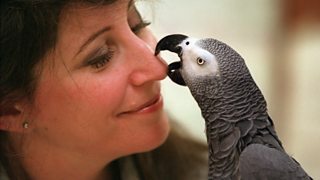 The impressive numerical abilities of Alex the African grey parrot. Alex Bellos looks at the science behind learning maths and if school lessons reflect this. 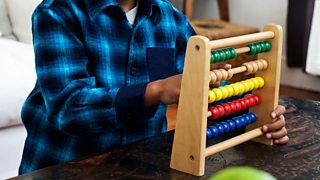 What can animals tell us about the origins of our numerical abilities? 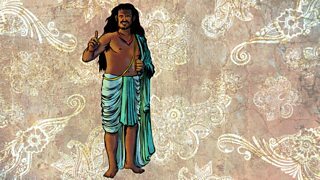 Melvyn Bragg and his guests discuss Euler's number, e.
Sunil Khilnani on the life of the legendary Indian mathematician and astronomer Aryabhata. 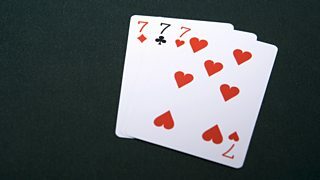 Magician Jolyon Jenkins investigates the links between numbers and illusion. 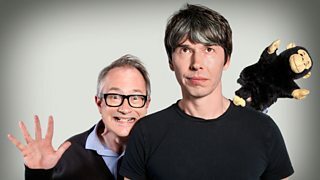 New series of the irreverent science/comedy show presented by Brian Cox and Robin Ince. 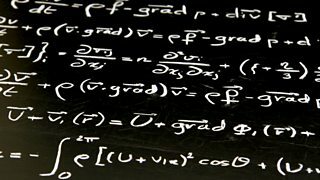 Melvyn Bragg examines the importance of mathematics in relation to other sciences. 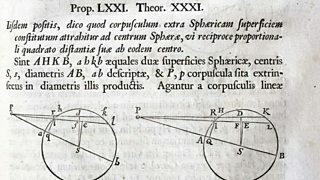 At its simplest, Pi is the ratio of the circumference of a circle to its diameter.